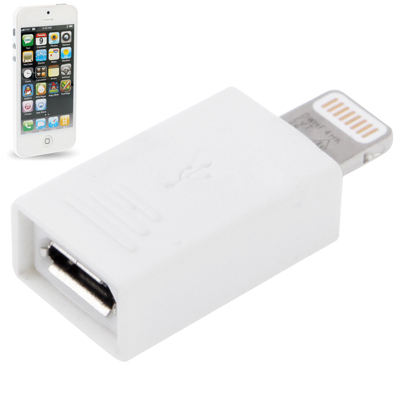 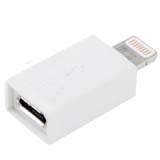 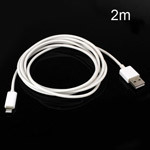 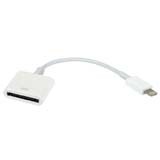 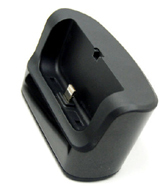 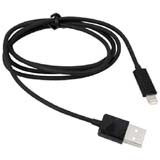 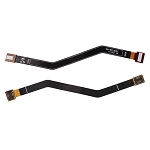 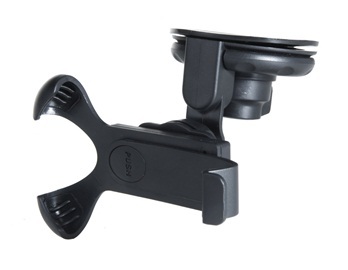 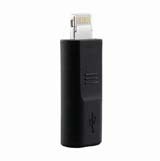 for iPhone 5 8 Pin 8 Pin to Micro USB Adapter, Gadget Stop - For all of your phone and Apple needs! 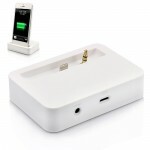 Gadget Stop - For all of your phone and Apple needs! 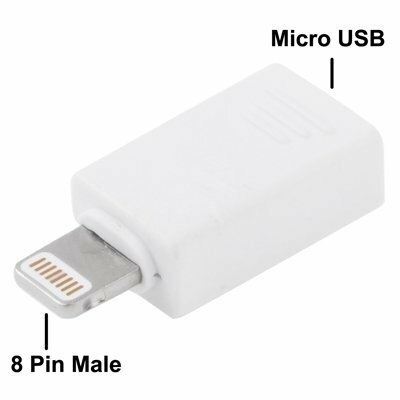 Copyright © 2019 Gadget Stop - For all of your phone and Apple needs! 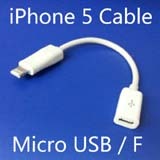 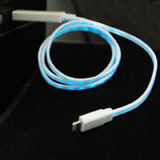 To USA customer: our Airmail shipping delivered your order in 5 - 10 days.